The 4th National Adaptation Forum is now accepting proposals for Symposia, Training Sessions, Working Groups, Oral Presentations, Posters, and Tool Cafes for their annual gathering being held in Madison, WI from April 23-25th, 2019. Submissions, due on August 3rd, should reflect the best thinking in the adaptation field, informed by theory, research and practice. Please join Washington Sea Grant and the UW College of the Environment for four public seminars presented by candidates for the position of Director of Washington Sea Grant. Each candidate will address the questions: “What does success look like for Washington Sea Grant over the next 5-10 years, and how would your specific experiences and approaches enable us to get there together? All seminars will be held in Fishery Sciences Building, Room 102 on the University of Washington Seattle campus. Remote participation also available. CIG’s Director, Amy Snover, will give a lecture at the University of Rhode Island’s Metcalf Institute. The lecture will be held at the University of Rhode Island Bay Campus on Thursday, June 14th at 3:30 PM (EST). Snover will also serve as a climate expert at the Metcalf Institute’s 20th annual Science Immersion Workshop for Journalists. The Northwest Climate Adaptation Science Center’s next Actionable Climate Science Skills-building Webinar is Tuesday, June 5th at 11:00 AM (PT)! 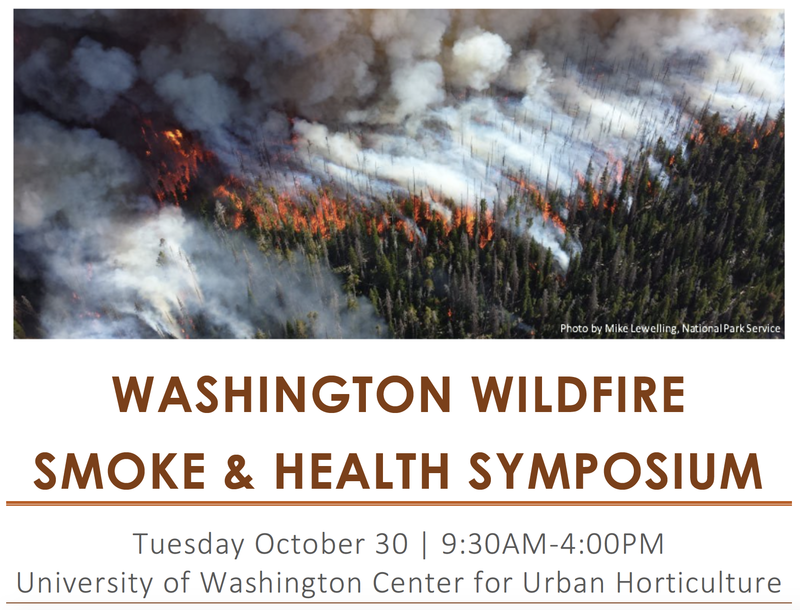 Don’t miss the chance to register for “The Role of Communication in Knowledge Co-Production” with Heidi Roop from the University of Washington Climate Impacts Group and Darcy Widmayer from the Northwest Climate Adaptation Science Center. Space is limited!